Six months ago we introduced our own additional album matching algorithm that we call AlbunackDiscIds. 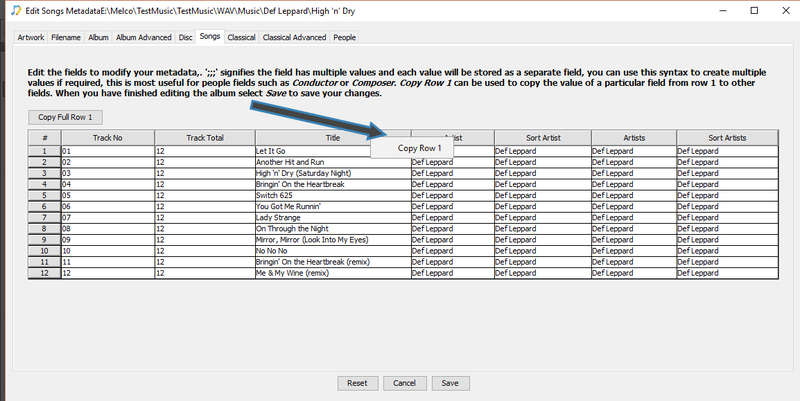 When you have a complete album stored in one folder with no missing or additional tracks, and the track order can be safely determined from either existing Track No metadata or filename we can generate an AlbunackDiscId for your album. We can then look for a match in the Albunack database, if we find matches we double check by looking at any existing metadata and/or generating AcoustIds for the first track. Generating Acoustid fingerprints is a cpu intensive task, even on a fast machine it can take about a second per track. This might not seem much but it can become a bottleneck, especially on a machine with slow cpus, or only one cpu. Sometimes your album maybe in MusicBrainz but there are no acoustic fingerprints linking to tracks on the MusicBrainz release. If you have no existing metadata then we cannot find a match based on fingerprints/metadata but we may be able to find a match based on AlbunackDiscIds. In this release we have increased the fuzziness of the track time matching, and in testing this has increased the number of AlbunackDiscId matches by 10%, giving a reduction in the time taken to match your music and an increase in the amount of music matched. 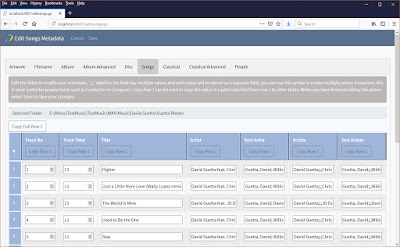 Conversely, there are many tracks in AcoustId database that we cannot find in MusicBrainz, in these cases we can at least make use of the basic metadata provided by Acoustid. We have now improved how we use the user submitted metadata provided by AcoustId to add more metadata to your songs, and we have also made modifications so that SongKong is more likely to use metadata from original albums that compilations. 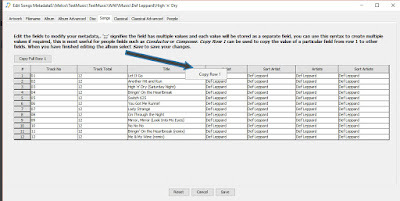 Previously Copy Row 1 could be used to copy the metadata for row 1 to the other rows in the album, but what if you only want to copy metadata for a particular field. With the Desktop interface, the button is availble for each column when you right-click on a column header. We also have a number of fixes in this release. 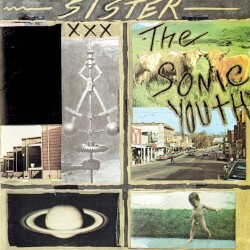 As always, full details on the News page.